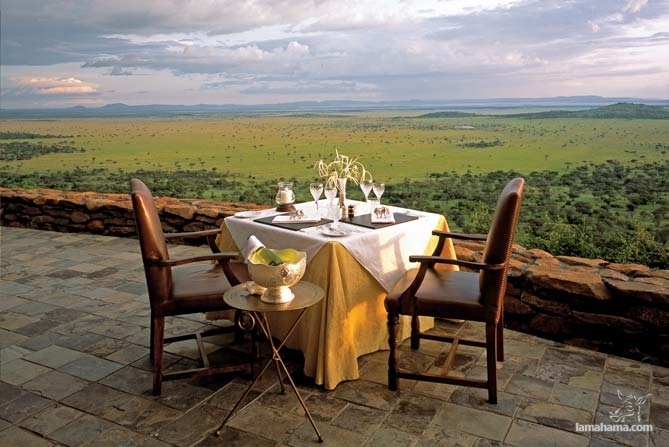 Find out how you can spend an unforgettable and wonderful vacation in Africa. 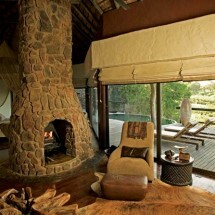 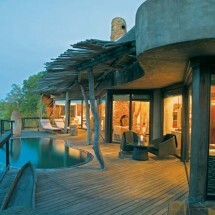 People from all over the world are increasingly choosing Africa as their place of rest and relaxation. 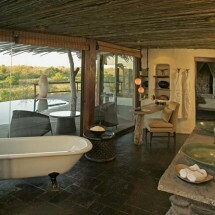 An additional attraction is Safari, which is enjoying and photographing wildlife, especially the animal world.